The dust has settled from the first media briefing of E3 2018…although quite frankly, I’m not entirely sure any dust was kicked up to begin with. Electronic Arts or EA, reeling from a massive PR blow in the Star Wars Battlefront II debacle, took the stage and showed off some new goodness to look forward to in the coming year. Let’s go line by line and hand out some grades. 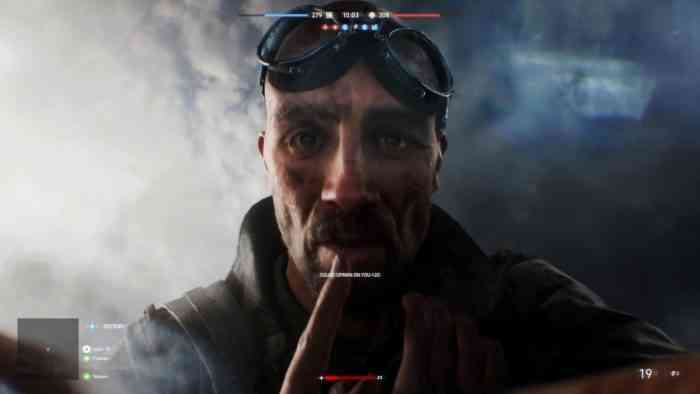 Battlefield V multiplayer is first on the stage as promised, and after some moody shots of motionless soldiers, we start getting into the action. Lars Gustavsson and Oskar Gabrielson of DICE take the stage, talking about the cool things multiplayer will give us. Diving through windows in order to surprise enemies is new. Previously stationary defense like AA guns can now be moved, seemingly by attaching it to a vehicle like the tank in the video. The destruction element is back too, shown when a tank drives through a house and the snow of the roof falls on it. 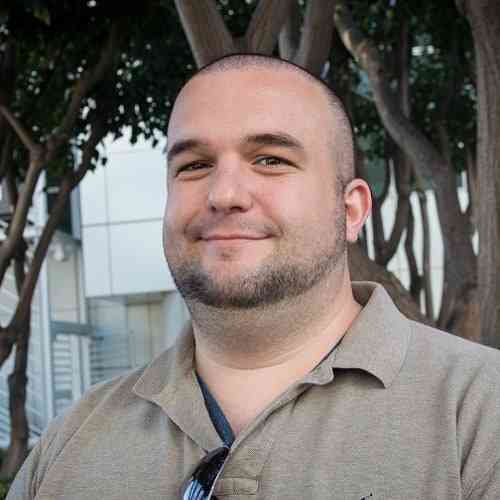 Customization of characters, guns, and vehicles is a big focus too. These are all cool, but for a “multiplayer gameplay reveal” I’m rather unenthused. That multiplayer reveal was quick because the dynamic DICE duo move onto the single player “War Stories” mode. That’s cool, but also dumb because the reveal trailer for one of those stories is tomorrow during Xbox’s show! That’s the second year in a row EA’s pulled that. I want to watch EA reveals here, dang it! The duo gets a huge pop from the crowd for a “no loot boxes” remark, but then the bomb drops: Battlefield V Royale will be added to the game post-launch. The battle royale bug continues to spread, folks! Pretty soon going to the grocery store will be a fight to be the last one standing for that watermelon! A new trailer for the game ends the segment, and while it was a safe and solid kickoff I expected more multiplayer in my “multiplayer reveal.” Not bad though DICE, not bad. FIFA 19 takes the pitch next, revealing a bombshell of an addition: the Champions League is coming to FIFA. The entire UEFA Champions League experience will impact multiple parts of the game, from Career Mode to Year 3 of “The Journey.” This is a huge get for EA Sports, one that’s eluded them for a long time. The demo moved onto to tease the improved gameplay without actually mentioning much, so I can’t glean a lot. There’s a World Cup 2018 patch coming to FIFA 18 as well, and those curious can play the entire FIFA 18 game for free this week, but since the USA didn’t qualify this year no one really cared. Hooray futbol! Andrew Wilson, CEO of EA, appears to talk about the new streaming and subscription initiatives at EA. Origin Premier Access is the answer, letting players stream EA’s new games day one, as well as giving access to a massive Origin Vault, for a monthly fee. It’s the Xbox Game Pass of EA’s PC environment. Neat. We cut back to the hostess Andrea Rene, who is sat in the crowd with one Vince Zampella of Respawn. 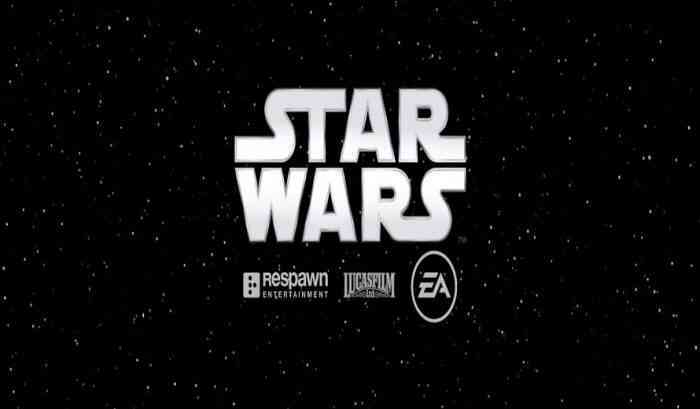 Vince reveals the name of his studio’s new Star Wars game: Star Wars: Jedi Fallen Order. That’s super cool….but that’s all we really got. Yeah, it’s set between Episodes 3 and 4 during the galaxy-wide purge of the Jedi, but that’s all you’re going to give us? What a tease. We then go back to the stage where Star Wars Battlefront II hits the stage. There’s a ton of new content coming to the game, from Solo: A Star Wars Story items to a full set of characters and weapons from The Clone Wars. Dennis Brannvall, the DICE employee revealing this information, made a point of talking about the controversy that dogged this game and how they’re trying to make things right. I can respect that, they could have easily dodged but instead faced it head-on. That coupled with the packed year of content made for a good Star Wars segment. A new trailer immediately begins after Brannvall leaves the stage…and it’s Unravel Two! Yarny is back with a brand new yarn-based friend! Together the two of them embark on an adventure battling against the elements, and at one point giant turkeys. The two characters being literally connected to each other gives me some Brothers: A Tale of Two Sons vibes, and that’s a very good choice for how these two characters are connected to each other. Most shocking of all, EA pulled a Sega Saturn with Unravel Two and released it right after the announcement! Look for the review on COGconnected shortly!